When I travel, my laptop computer almost always travels with me. I generally toss it in a backpack that I got for free at a trade show. But, considering how much I paid for my laptop, it deserves better treatment, so lately I’ve been looking for something more sturdy and secure. That search took me to SPIRE USA, a website that reviews the top laptop bags for 2018. 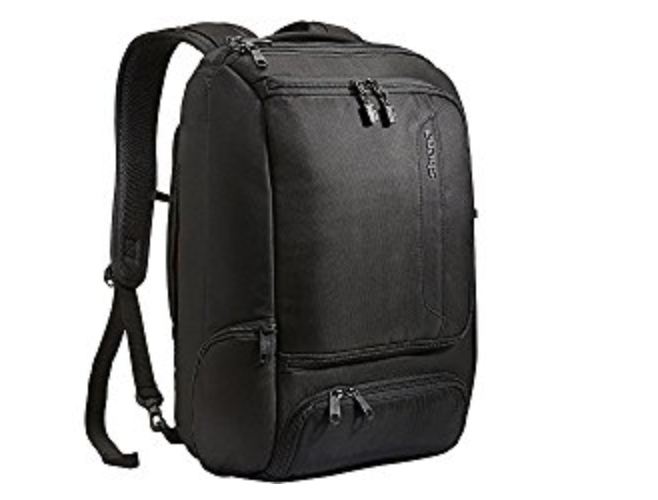 The current reviews cover sleek high-fashion like the Valletta Leather Laptop Backpack, the military grade Pelican U100 Elite Backpack and several designs in between, including one made specifically for photographers. The site also covers laptop shoulder bags cases and sleeves made for MacBooks. To see all of the backpack profiles and reviews, visit the Spire USA website.